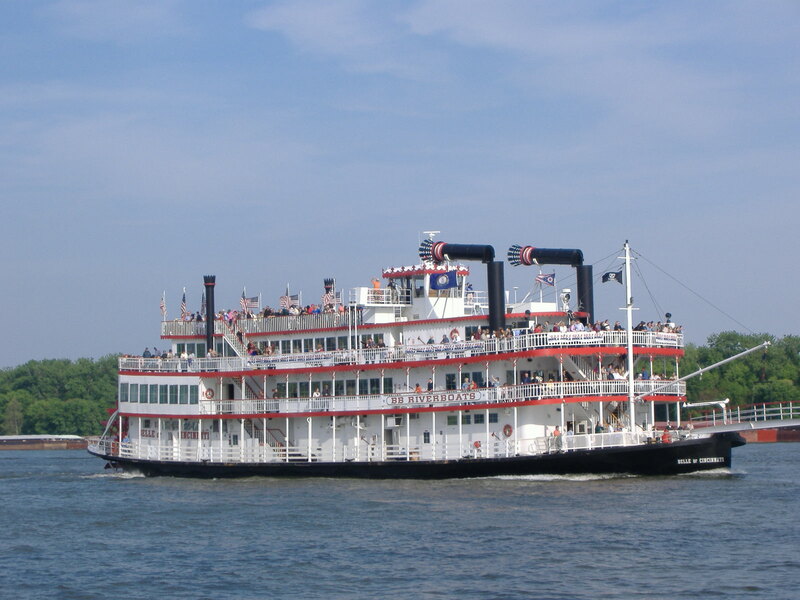 Listed is the projected dates for riverboats in Henderson in 2013. Come to the riverfront and welcome the boats! 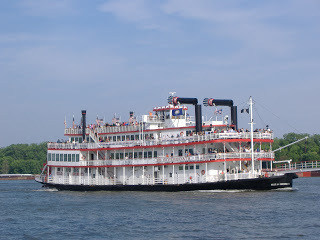 These dates are subject to change with the riverboat’s schedules and the weather.